The delay means Lanan Racing will now enter one car in the 2016 British GT Championship rather than the planned two. Graham Johnson, team principal, said: "I'm very disappointed that Porsche has failed to fulfil on delivery. It's put us on the back foot for Brands Hatch and the rest of the season. Not having the car in time for the first round, let alone testing, means we have had a difficult time filling the second. 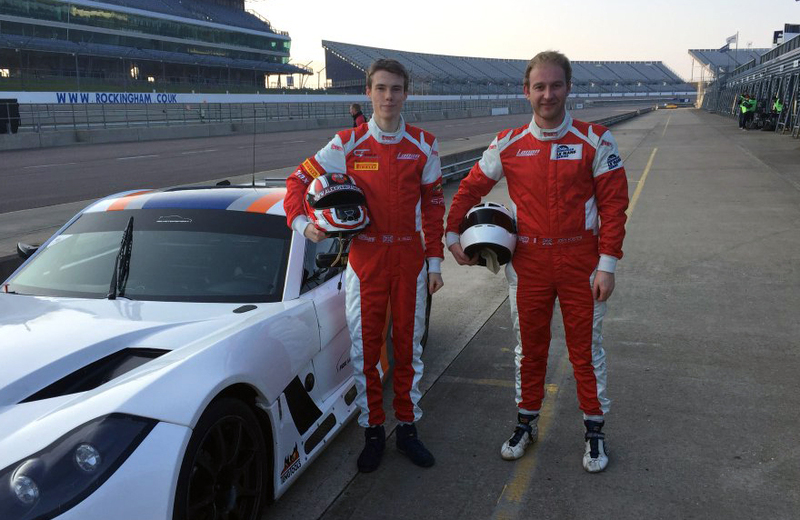 "Luckily we have been able to hire the Ginetta from Fox, and both Joey and Alex have had some miles in it. It's not the start we were hoping for in British GT."